I am looking forward to marketing the book and honing my public speaking skills. Next week I will be presenting the book to 7th and 8th graders as a teaching tool about writing a novel and the Civil War. I have prepared handouts and a PowerPoint to present next week. I am excited to meet the students and try out my book platform. During the last year, I have spent hours writing in quiet isolation. It is a great atmosphere to create. I had time to write my heart out. I must confess this lifestyle is torture for a social butterfly. I learned to use social media and my blog to stay in touch with the outside world, but what I really want is to meet people. My goal for the book is to help people understand there are two sides to every story. It does not matter if it is a political issue or if it is a disagreement between co-workers. If you understand the other side of the argument, you are half way to making a compromise. If the world was as focused on compromise as it was set on being right, our world problems would disappear. 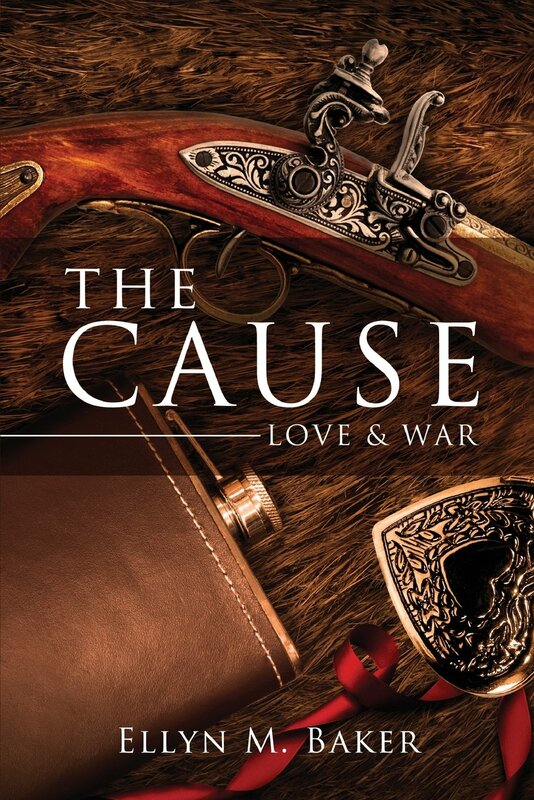 The Cause: Love & War explores the southern side of the Civil War. Many topics explored have been overlooked in the history books. To understand another person’s passion keeps all of us on the same playing field. Each side is as passionate about their belief as the other is about his. Instead of taking the attitude of “my way or the highway”, it is often best to put aside the emotion of the issue and talk about the facts. If the north and south would have taken time to discuss the issues, we may have avoided war altogether. Like many politician then and now, confusing issues added to the problem have nothing to do with the foundation of the problem. This is a deliberate distraction that alters the discussion sending it off course into emotion that stirs up other problems. The next set of posts will explore the southern issues that lead to the war. In the theme of both sides of the story, I hope it is an eye opening adventure for everyone. 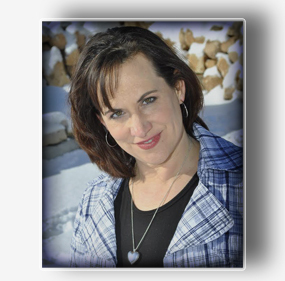 This entry was posted in Author's Journey and tagged civil war, Editing, history, Manuscript, publish, United States. Bookmark the permalink. At the weekend, my Buddhist teacher told me to “focus on the solution rather than the problem.” Your post seems to illustrate a brilliant example of that. Thanks for the follow BTW. Thank you for the great reminder to stay focused on the solution! Buddha was a very wise man. I am excited to see more from your blog, it is inspiring to read. _(*)_ Buddha rocks! Thank you. How exciting! It sounds like a good book and something right up my alley. I will look forward to reading it when it comes out. Will it be available for kindle right away? If not no problem, I will make a trip to my favorite bookstore! Thank you for stopping by Patty. I have not heard how fast we are moving it to an e-book format, but I will keep you updated. I like your opinion 🙂 I agree. I would like to explore more pieces that push people to think for themselves. Have empathy for others without giving them everything. There is a happy medium in this, we just have to find it.